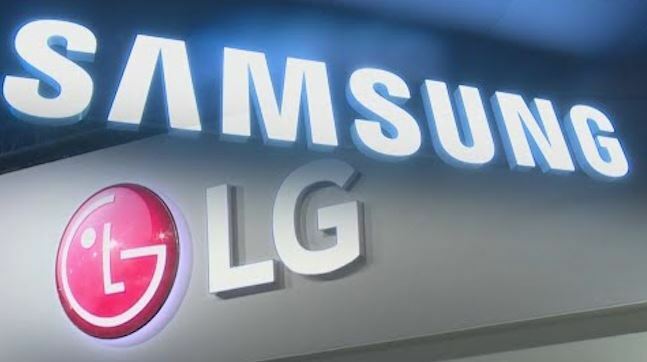 South Korean home appliance makers LG and Samsung Electronics both ranked among the top three companies in a US survey on customer satisfaction, an annual report showed Friday. The annual report of the American Customer Satisfaction Index showed that LG came in second place, after Bosch, with a score of 82 out of 100 for the home appliance sector. Samsung soared from seventh place to third this year with a score of 80. LG slipped from the top spot, which it had held for three years straight, having lost 1 percentage point due to Bosch’s rollout of its first black stainless steel kitchen collection. The move helped the German brand gain a percentage point and achieve a score of 83. “But LG remains ahead of smaller manufacturers, which advanced 1 percent for an average score of 81,” the report said. Samsung is the company that saw the greatest improvement, the report stated, having gained 3 percentage points. “Being at the forefront of smart technology, the company seems to be gaining traction as a leader in smart home (equipment),” it said. Samsung attained the No. 2 rank in 2016, trailing LG, but fell to No. 7 last year due to recalls of washing machines in some parts of North America in November 2016. The American Customer Satisfaction Index is a national economic indicator of how customers evaluate the quality of products and services available to household consumers in the US. It is based on data gained from interviews with roughly 250,000 customers annually.